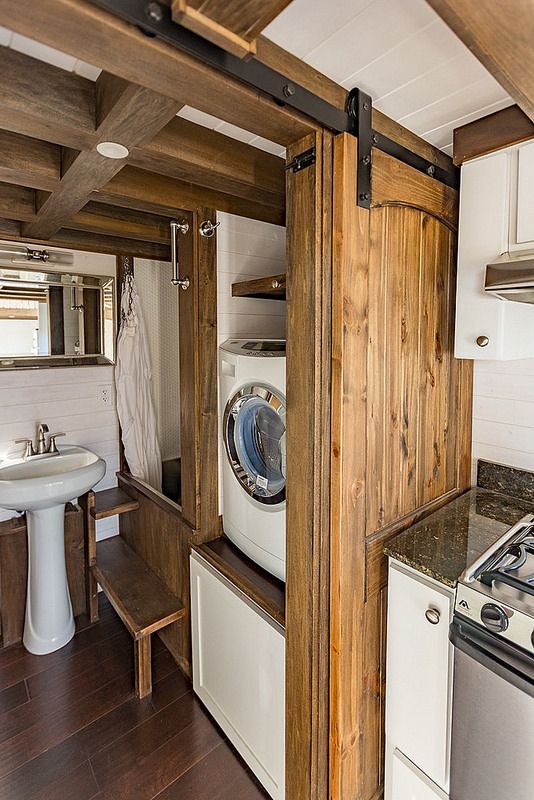 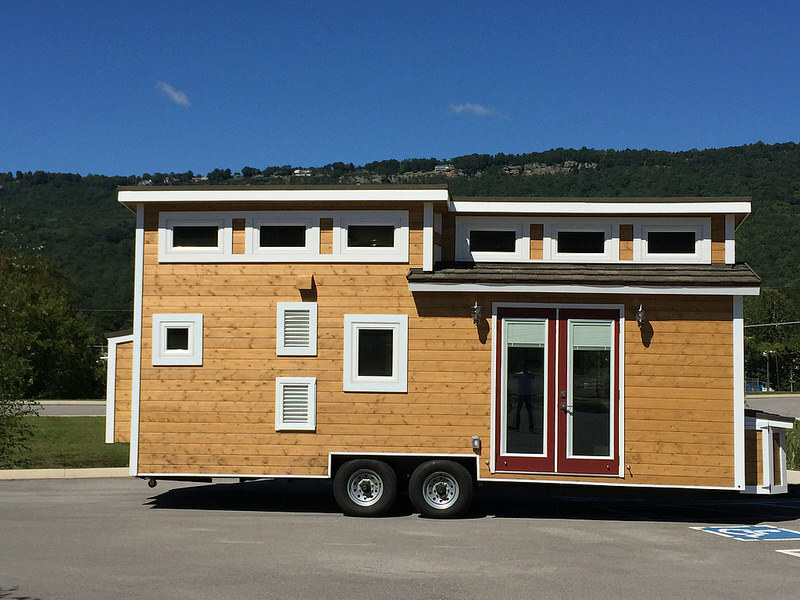 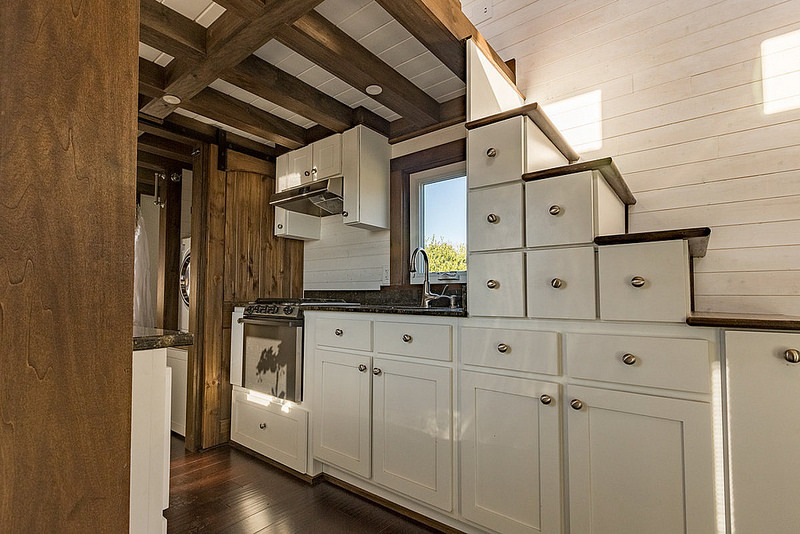 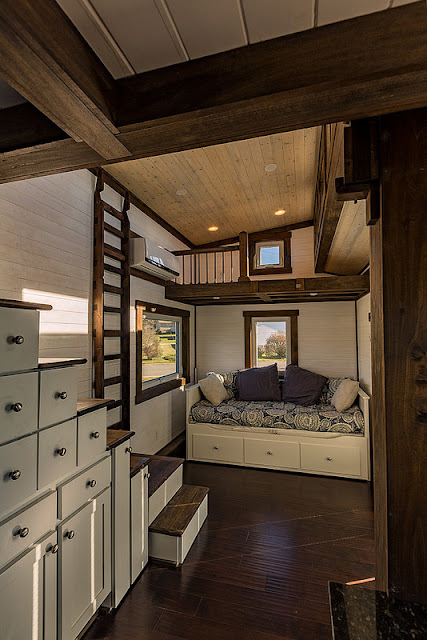 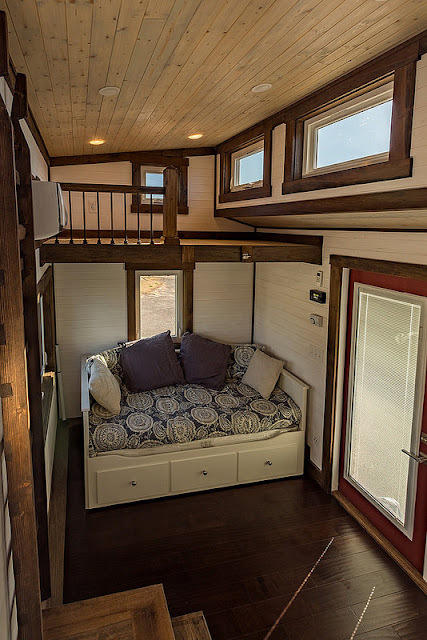 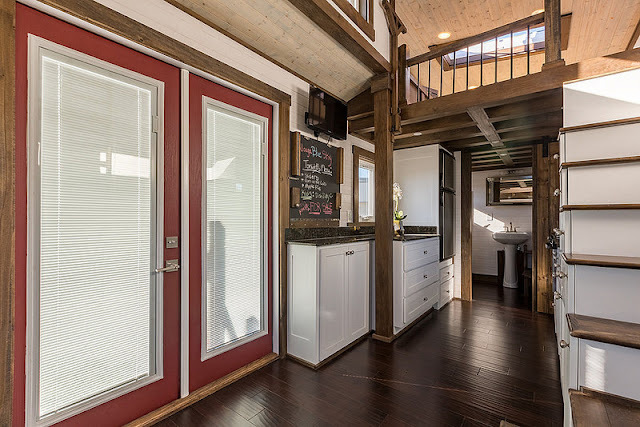 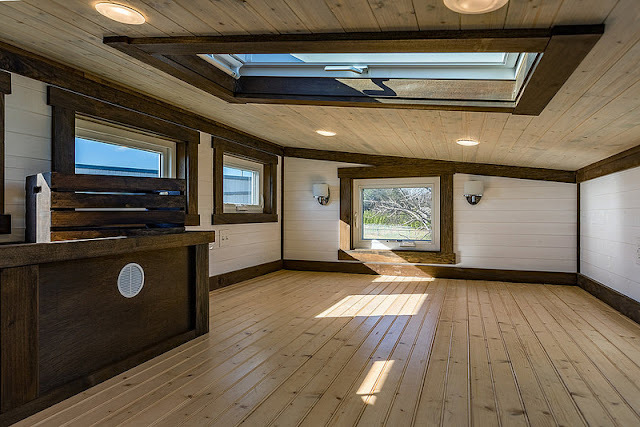 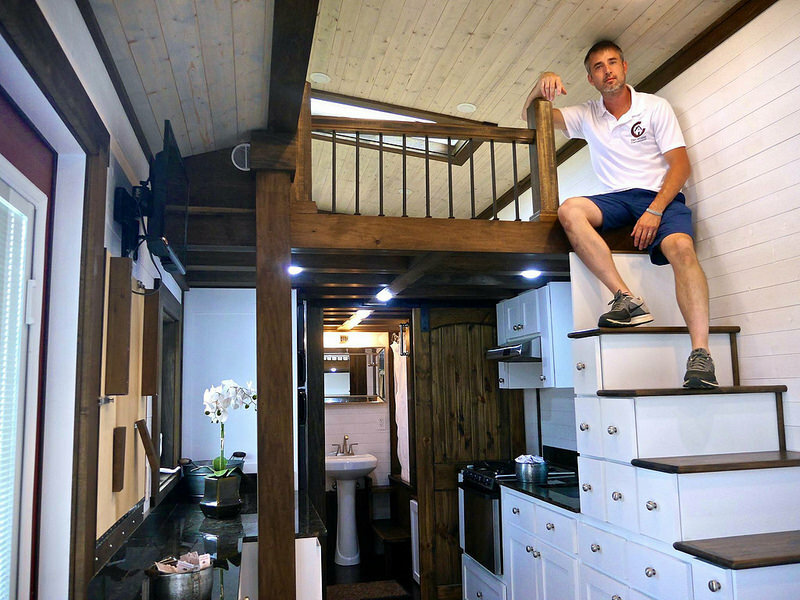 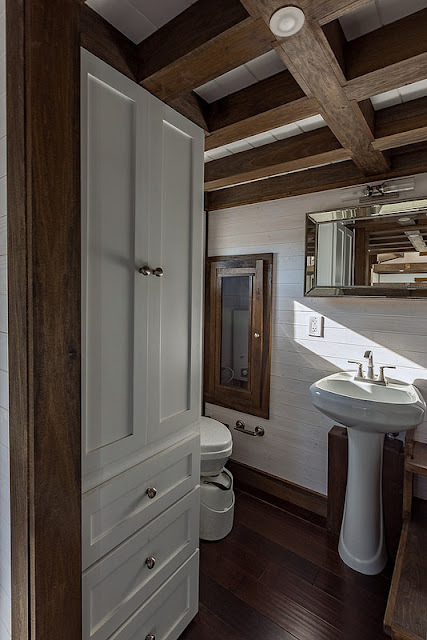 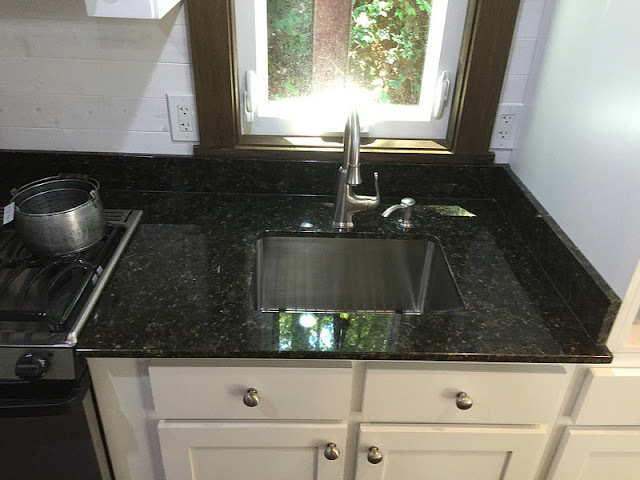 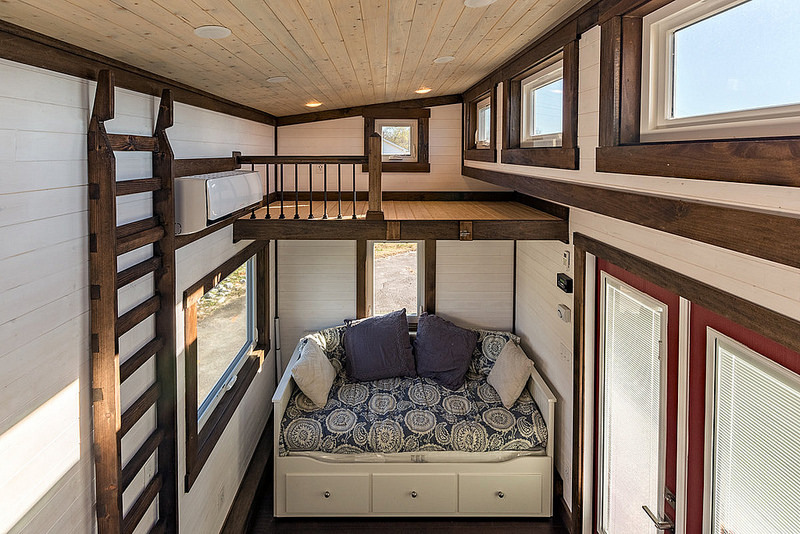 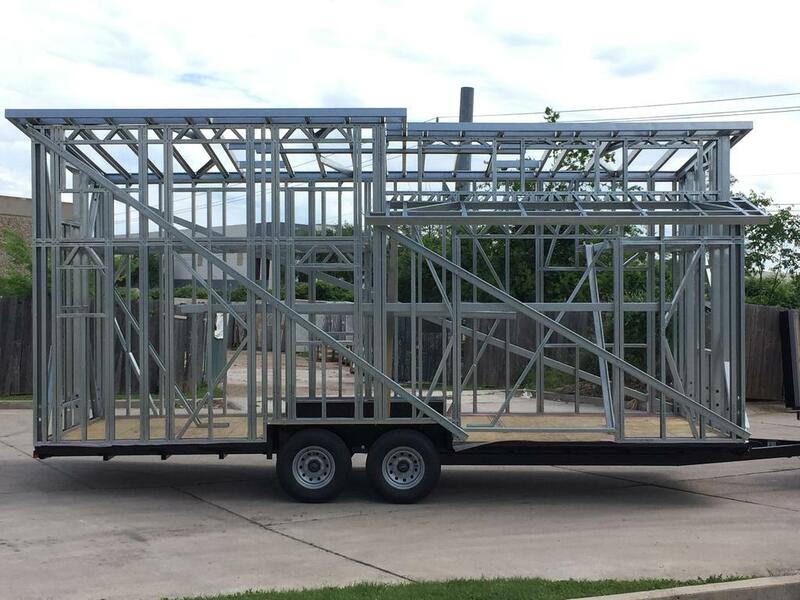 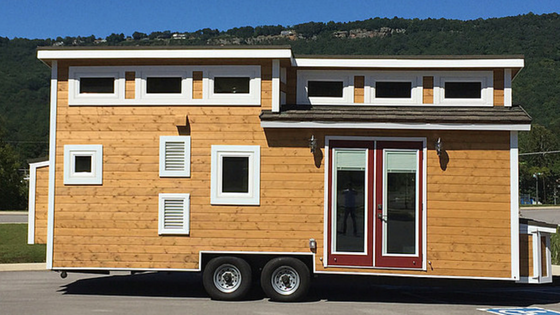 A luxury off-grid tiny house on wheels from Tiny House Chattanooga. Add a home office, enjoy TV in your living room, and take advantage of all the storage available! 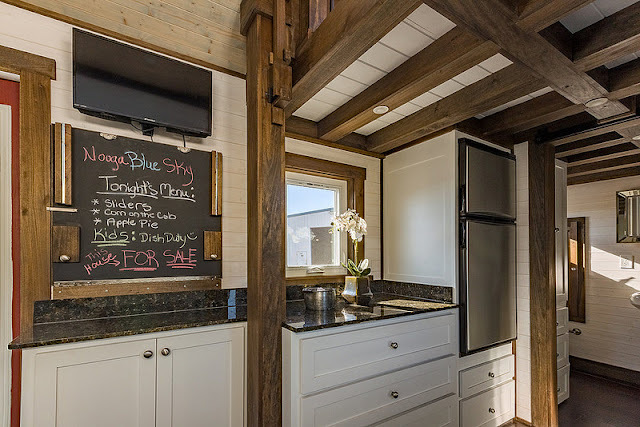 While this home is awesome as-is, you have the option to customize this home and layout to better suit your personal needs and/or budget.